Tasteful tartan! 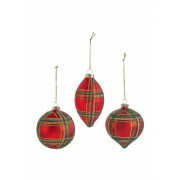 Add a splash of festive colour to your Christmas tree, hang these colourful glitter tartan glass baubles. 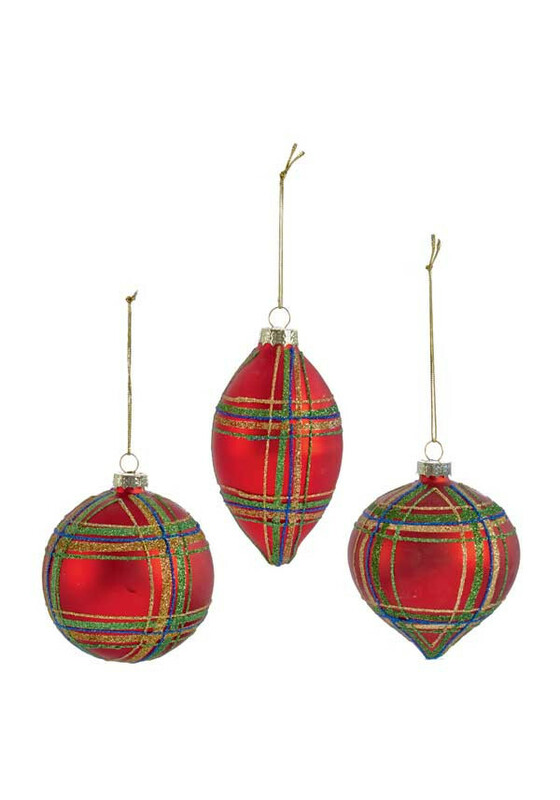 With shades of red, gold, blue and green, they will look great on any tree, with any colour of lights!